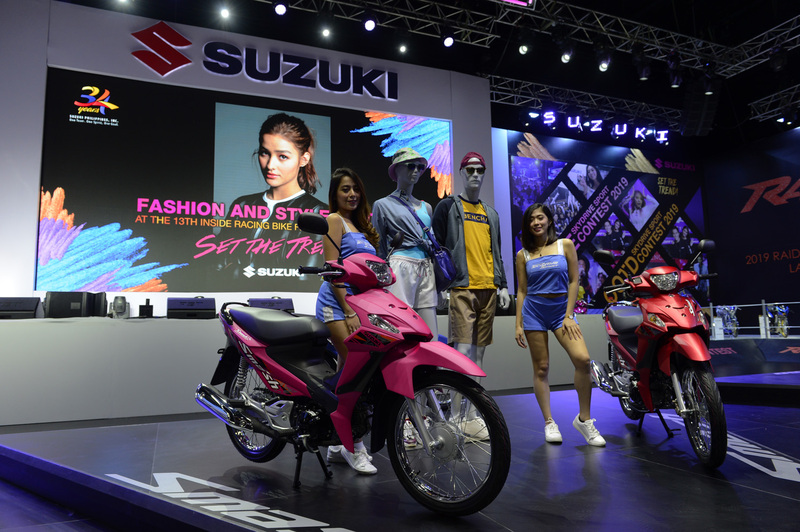 Suzuki sets the trend once more as the brand does another first at the 13th Inside Racing Bike Festival and Tradeshow (IRBFXIII) by merging fashion and style to each rider’s lifestyle at the World Trade Center (WTC) Manila on March 22 to 24. Suzuki gets to the rider’s individuality where they express themselves through their choice of motorcycles same way as they choose their clothing and accessories. 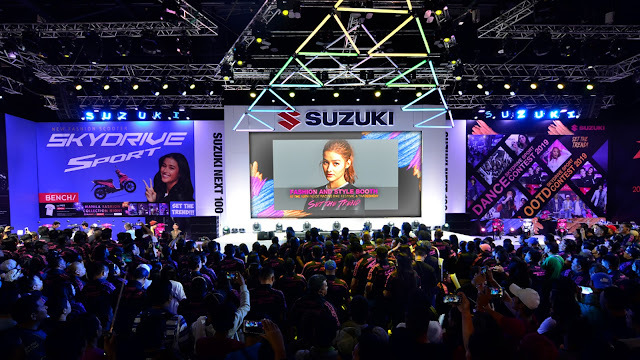 Acknowledging the changing trends and the needs of the young market, Suzuki has shown that it is the fitted brand for the young riders and the young at heart as it brings together the things that they all love - style, fashion, self-expression, being unique and function. 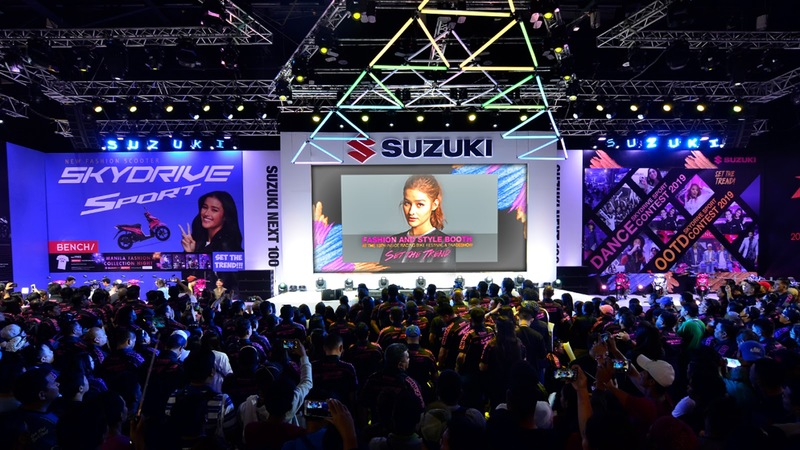 Suzuki together with global homegrown brand – Bench proved that it does not only dominate the streets but that it can also warm up the runway through its latest motorcycles with their chic design and stylish colors that will surely make every heads turn. This is the experience that Suzuki brings to this year’s Inside Racing Bike Festival and Tradeshow – setting the trend while we all ride in fashion and style. 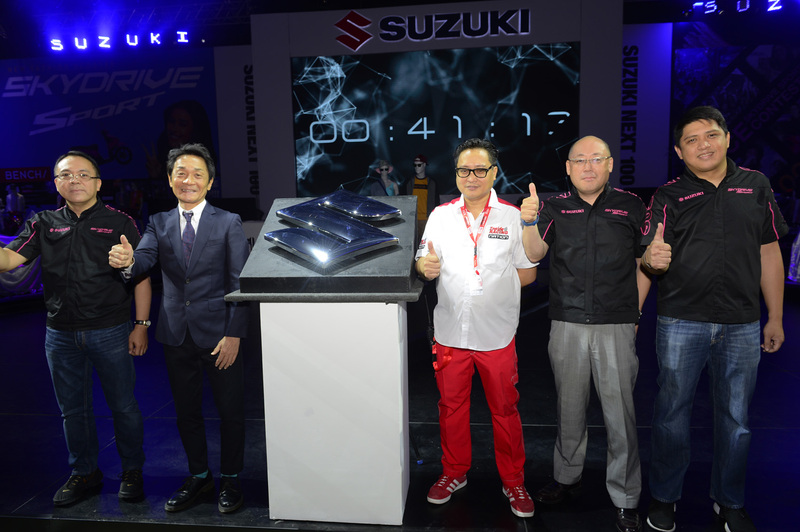 Present during the event are Suzuki Philippines' executives President Hiroshi Suzuki, Managing Director Norminio Mojica, Director Keiichi Suzuki, General Manager for Motorcycle Sales and Marketing Jun Bulot and Marketing Head Monch Bontogon joined by the man behind IRBFXIII himself, Al Camba. 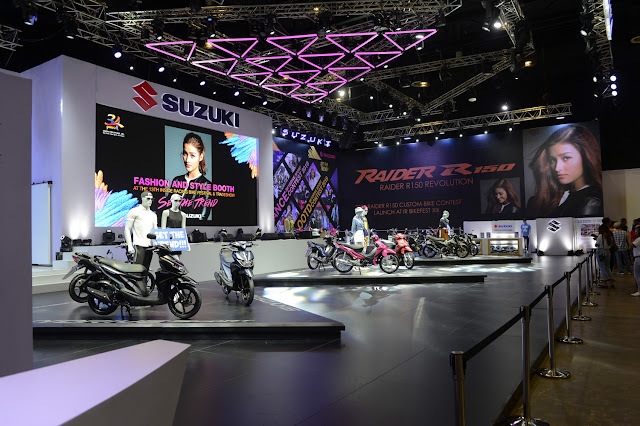 Suzuki also gives the market a glimpse of the future by showcasing its upcoming motorcycles for the year that will challenge the country's motorcycle trends. 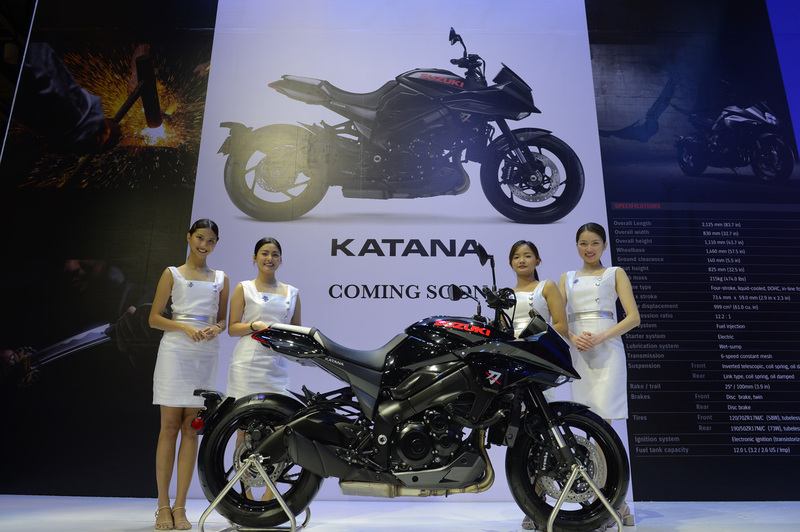 Fresh from its introduction in EICMA last year, Suzuki Philippines brings the New Katana at the IRBFXIII. A sure headturner, the bike made all the motorcycle fans excited for its arrival in the Philippines. Forging the new Suzuki bike as how the Japanese swordsmiths devote countless hours to produce their signature fine blade of the same name, the New Katana is the epitome of fine craftsmanship and pure functional beauty. 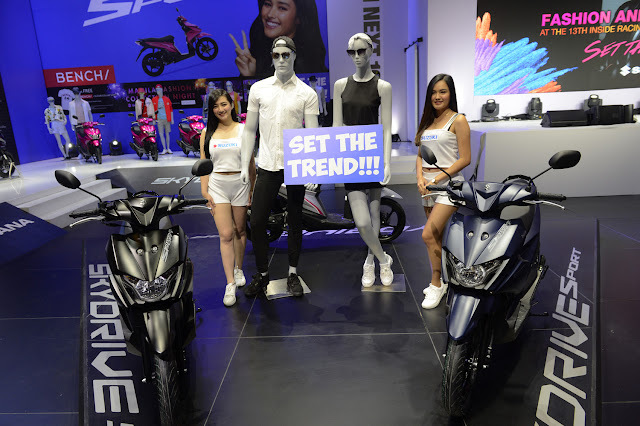 The brand also brought in the addition to the stylish and fashionable matte looks of the new fashion scooter – Skydrive Sport in its new colors Matte Black and Matte Blue as well as the no. 1 underbone leisure motorcycle Smash in Matte Blue, Matte Pink and Matte Red which will all be released soon. Being showcased as well are accessorized Skydrive Sport units by Koso Philippines and OKM Racing. 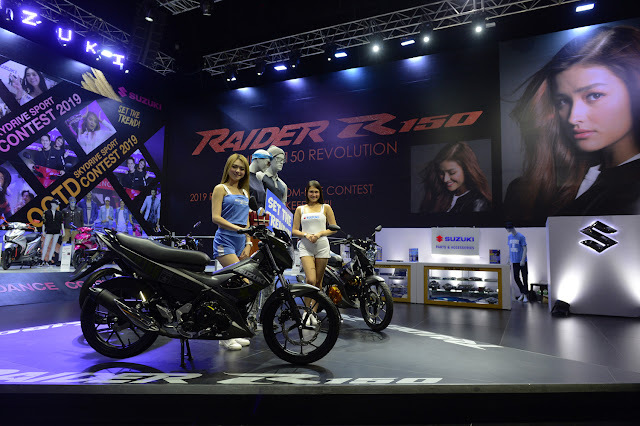 The Underbone King – Raider R150 Fi and Carburetor (Combat Series) are also presented with select customized units by Suzuki riders. All these were displayed with fashion ensembles from Bench that match well with the bikes. The brand rides along with the youth’s active lifestyle through the Skydrive Sport Online Dance Contest with the grand finals happening at the IRBFXIII. Four grand finalists from Quezon City, Caloocan, Cebu and Dumaguete battled it out on the dance floor with Mananayaw Four 2 Zero. A lot of the imagery displayed in the movies today are made possible by CGI. Ideally, some movies embrace a scientific fiction approach, which requires a special form of visualization. CGI along with augmented realities are used as a means to convey some life-looking creations like giant spaceships hovering on tall buildings. If you have heard of 3D product rendering, then realistic CGI should not be a foreign concept. The CGI revolution features strong technical properties that will bring in new possibilities in enhanced depth of the products. The enhancement of the depths of products brings items to life. Users get a better experience with a complete immersion in the 3D imagery. 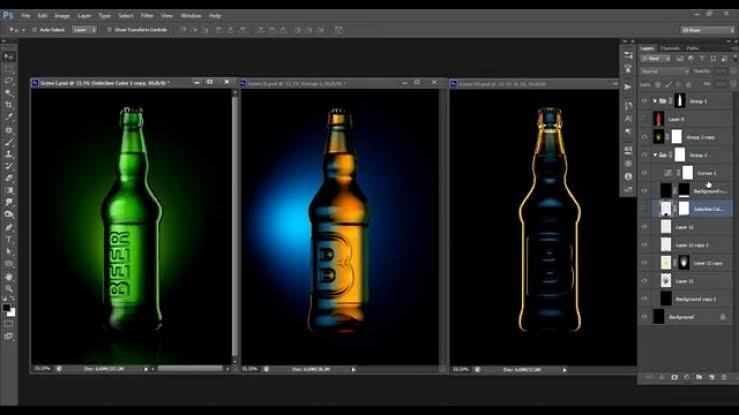 The marketing and advertising bit involved in the field of photography has become easier over time and complicated for those who do not understand technology. Shopping has gone one step ahead with the whole new online shopping experience. To keep improving it each day most of the brands have even gone down the road of hiring mystery shoppers . The CGI photography is also playing an important role for such businesses by changing the way products are envisioned to the public today. Before a product is officially released, this new technology allows manufacturers to project the product beforehand. The prototyping of products is also made easier, with minimal risks in translating the prototypes to reality. For example, before a movie is released officially, adverts are projected dates before the premiere. This allows the market to build up tension, which is also beneficial for boosting the photography and videography business. CGI imagery may seem like an expensive affair, but it is not so much the case. In a photography business, sometimes it is simple to make a simple picture of one item by taking a real photo with a camera. However, when handling products in bulk that are urgent, you will need to invest a lot more in a studio and other photography equipment. At this, it is better to indulge in CGI which has imaging algorithms that are cost-pleasant. 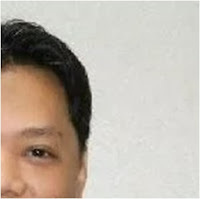 The computer-generated pictures are supreme in quality, and therefore, they reduce the effort that would go into capturing a perfect image. The CGI revolution accentuates items to project an exceptional reality that is both thought and emotion provoking. The entire art brings about a sense of uniqueness, more especially in projecting the 3D product visualization. There is a lot of realism mixed with fantasy that merges to create the most unique photographs. Generally, the new revolution product is perfect for manufacturers to meet the demands of the market with outstanding projects to quench the creative thirst of the target audience. Taking from the numerous advantages that technology has brought into the everyday life, it is safe to bet on CGI as the future of photography. 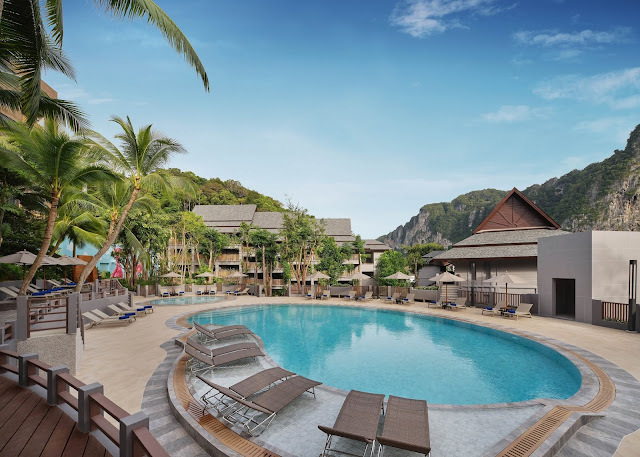 Opened on 15 December 2018, dusitD2 Ao Nang, Krabi puts guests within walking distance of the beach and other major attractions in this popular beach town, in Southern Thailand. Besides 173 guest rooms and suites with a choice of sea, mountain or pool views, the family-friendly resort includes an All-Day-Dining restaurant, a lobby bar, an outdoor swimming pool with a separate children’s pool, a fitness centre, a spa, a 200 sq m ballroom, and an extensive children’s playground. 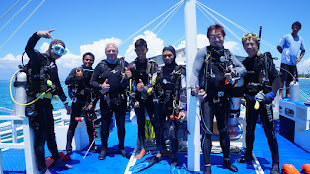 Rock climbing excursions, jungle treks, and boat trips to nearby paradise islands can all be easily arranged at the hotel. 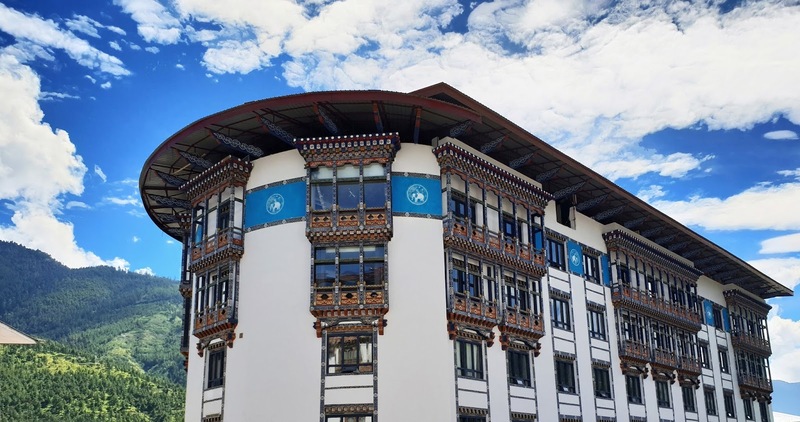 Opened on 19 December 2018, meanwhile, dusitD2 Yarkay Thimphu, Bhutan serves as the first and largest internationally-branded hotel in the enchanting kingdom. Drawing inspiration from the Four Harmonious Friends, a beloved national folktale about four animals working together to harvest fruit from a magical tree, each guest floor of the hotel is dedicated to a different animal from the tale. Colourful and contemporary motifs of the creatures adorn the walls of each of the 83 well-appointed guest rooms and suites. 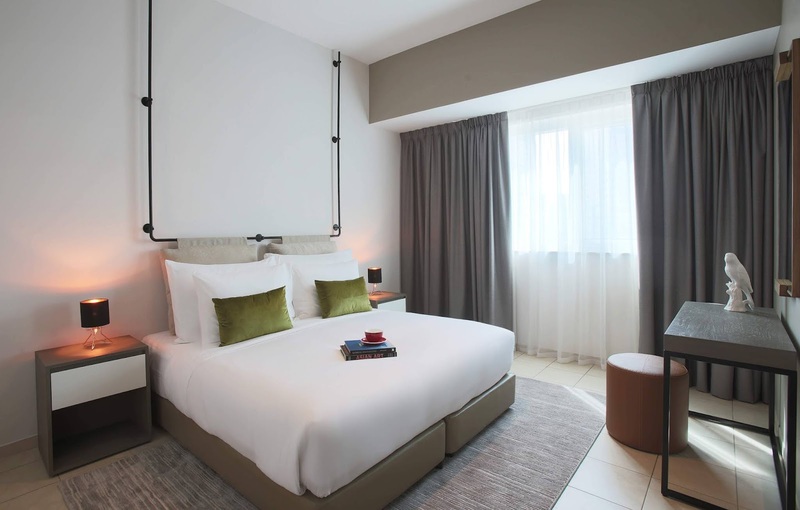 Alongside a beautiful lobby showcasing local artworks, current hotel offerings include a Thai spa, a fully equipped gym and an international all-day-dining restaurant. A vibrant bar and the first authentic Thai restaurant in Bhutan will follow soon. Popular attractions such as Buddha Point (Kuensel-Phodrang), the iconic Tashichho Dzong, the Royal Botanical Park, and Clock Tower Square are all easily accessible from the hotel’s prime inner-city location in the kingdom’s capital, Thimphu. Special Opening Offers at both properties include 40% off the Dusit Best Available Rate, daily breakfast, exclusive dining discount and more great benefits. Philippines has a lot of indigenous tribe. Therefore, our country is rich with Filipino folklore stories. 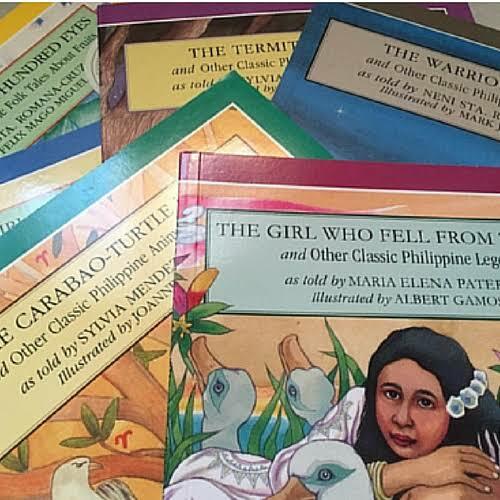 There are many Filipino folktales and famous Philippine legends that have been told throughout the years and have been taught in Philippine literature. The Monkey and the Turtle is a perfect example of folktale short story written by Philippine national hero Jose Rizal. The story focuses on the monkey and turtle who started as friends. They both saw a floating banana plant on the water. They thought of splitting it so they could plan it. The monkey chose the upper part of the plant for he thought it was better. Meanwhile, the turtle got the bottom part with the roots so he grew an abundant plant. Since the turtle couldn’t climb the tree to get the fruits, he asked the monkey to get it for him. Instead, the monkey betrayed the turtle and ate every fruit. The turtle planned a revenge to him which ended to the monkey’s death. The friends of the monkey also planned a revenge but they did not win over the turtle. The Girl Who Turned into a Fish and Other Classic Philippine Water Tales as narrated by Maria Elena Paterno. This Filipino folktale talks about a beautiful girl who grew up being vain and spoiled. She was admiring her beauty by the river when the chief of crabs adored her beauty and spoke to her. She was shocked and shoved away the crab. In return, the chief scratched her face and cursed her to become a fish with many scales. Why the Piña has a Hundred Eyes as narrated by Neni Sta. Romana-Cruz depicts the folktale about Pinang, an adorable yet lazy girl. The time came when her mother asked her to cook which she ignored at first. When she finally agreed to do it, she could not find the ladle. Her frustrated mother hoped that Pinang could grow hundred eyes for being lazy and so that she could find everything. Later on, Pinang disappeared and then a yellow fruit with hundred eyes grew in their backyard. The Mother Mountain talks about a widow who lived with her two daughters that want nothing but to play. The mother asked her daughters to prepare their dinner as soon as she finishes work. By the time the mother came home, the daughters were not there so she cooked the dinner herself. As soon as the daughters came home, they saw their mother preparing dinner and yet decided to play again. The mother got frustrated and left the house. It was late night and the daughters followed her. Little do they know that their mother turned into a shape of mountain called Mt. Iraya. 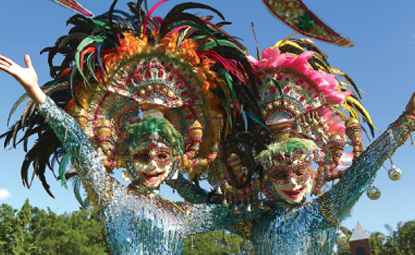 Lamudi recently produced a Trend Report on Bacolod. Thecwrite-up below provides an overview of the city and its people, and details the booming real estate industry. Kapag namulat ka na sa katotohan, kasalanan na ang pumikit. UP Photographers’ Society presents MULAT, a socio-cultural exhibit showcasing the truth among social issues in our society. As the past exhibits of the organization focused on the beauty and aesthetic of the members’ photos, MULAT challenged Litratistas to tackle a social issue and interpret it through their shots. They also incorporated short captions related with their photographs which added depth and avenue for interpretation to highlighted social issue. 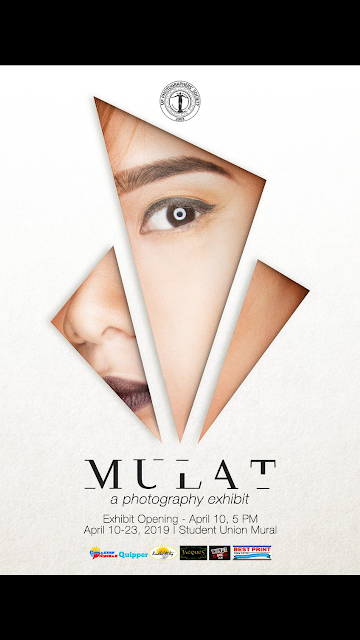 MULAT is a photography exhibit free for viewing at the Student Union Mural in the University of the Philippines Los Baños from April 10 to April 23, 2019. This exhibit aims its viewers to think about the photographs critically; furthermore, serves as an eye-opener to the current state of our society. The exhibit is a major activity of UP Photographers’ Society or UP PhotoS, the premier photography organization in the University of the Philippines Los Baños which features different uniting themes every semester. The organization also conducts activities such as photography seminars featuring famous photographers in the country, photography workshops intending to educate its participants about the still media, and outreach programs aiming to give back to the community. 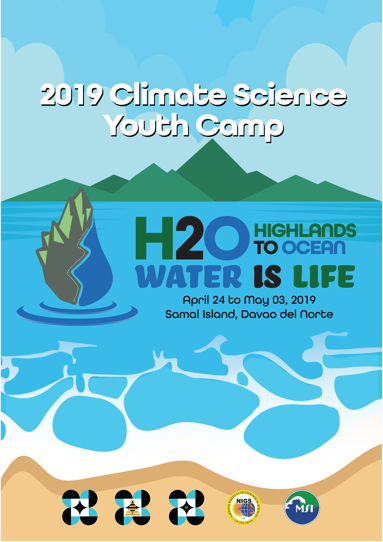 The Climate Science Youth Camp (CSYC), one of the science promotion projects of the Department of Science and Technology-Science Education Institute (DOST-SEI), tackles a very timely issue with this year’s theme: H2O: Highlands to Oceans “Water is Life”. 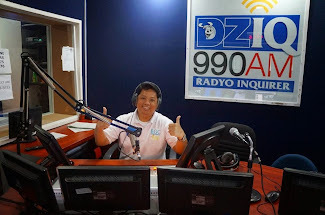 The science camp is an annual “summer” event of the DOST-SEI. 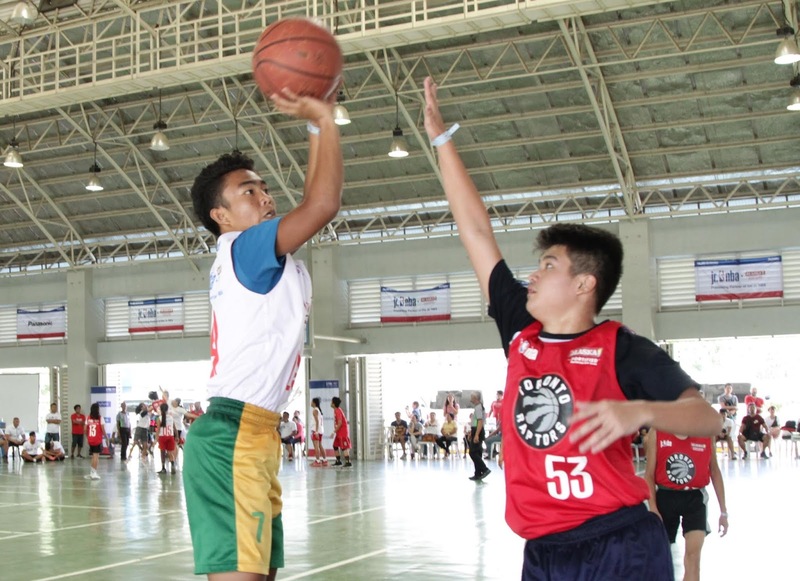 For its 2019 run on April 24 – May 3, campers will explore the Island Garden City of Samal in Davao del Norte. Participants, composed of 40 high school students and 20 science teachers from various high schools in Region XI (Compostela Valley, Davao del Norte, Davao del Sur, Davao Occidental, Davao Oriental, and Davao City), will experience “camp life” and spend time in the hills and beaches of the island learning about the hydrological cycle and climate change. The basic concepts of the hydrological cycle and climate change will be taught using fun, interactive learning modules prepared by some of the country’s top young scientists from the University of the Philippines-Marine Science Institute (UP-MSI) and the National Institutes of Geological Sciences (UP-NIGS) who will also act as camp facilitators. Topics ranging from basic properties of water to global distribution of water, tracing the water cycle, and watersheds, as well as issues in climate change such as the climate of the Philippines and global warming, will be emphasized in the event. Participants will undertake actual community-based research, make their own assessments and formulate recommendations on possible measures for disaster mitigation and adaptation purposes based on the knowledge they gained from the camp. 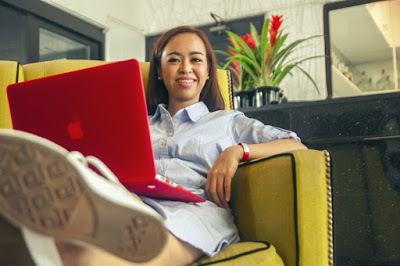 DOST-SEI Director Dr. Josette Biyo is confident that CSYC will once again contribute to SEI’s vision of developing a pool of highly competitive S&T workforce in the country. “The science camp perfectly complements our S&T scholarship programs. It’s always a delight to see our students’ interest in science ignited after their immersion in the camp and to see them inspired in starting their S&T careers with the challenges of their own communities on top of their minds,” Dr. Biyo said. Since its 2013 run, the science camp has been bridging the basics of climate science and the technology of hazards assessment and reduction with the concepts of innovation and leadership among public high school students. The special Kabataan Division for young writers below 18 years of age is also now open for entries in its two categories: English and Filipino. Submissions must be informal (personal) essays that answer the question “At a time when spreading of misinformation is getting common, what can you do to help people, especially the youth, search for the truth?” (Kabataan Essay) and “Sa panahon na laganap ang pagkalat ng maling impormasyon, paano mo matutulungan ang mga tao, lalo na ang kabataan, na hanapin ang katotohanan?”(Kabataan Sanaysay). All submissions must be printed copies. The Carlos Palanca Foundation will NOTaccept online or email submissions for all categories. Visit the Palanca Foundation website for more details. 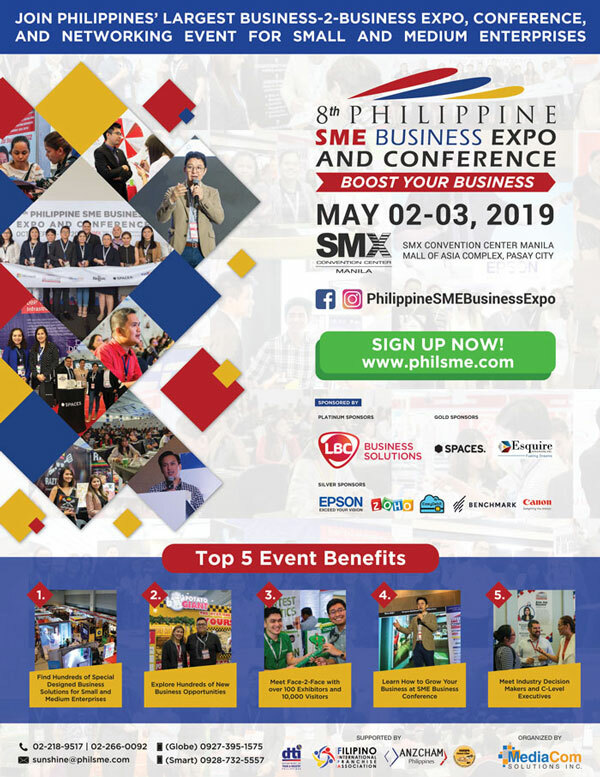 Philippines’ Largest Business-2-Business Expo, Conference, and Networking Event for Small and Medium Enterprises – the 8th Philippine SME Business Expo & Conference [PHILSME] is now all set to open its 8th edition on May 02, 2019 at the SMX Convention Center Manila, Mall of Asia Complex, Pasay City. The event provides growth opportunities for Small and Medium Enterprises (SMEs) through a 2-day interactive business event composed of an expo and a 2-day business conference expecting to draw over 10,000 small and medium sized business owners, business professionals, and aspiring entrepreneurs. It will run from May 02-03, 2019. 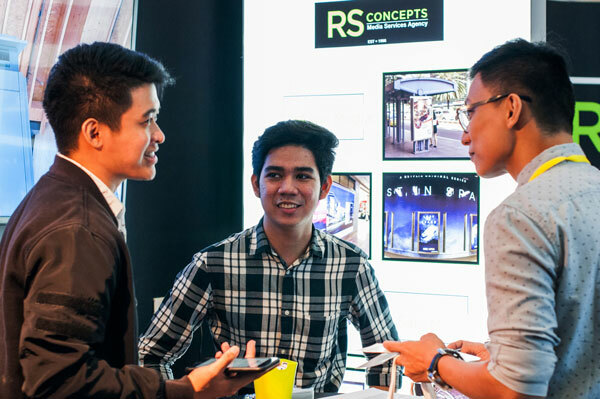 Main highlight for this edition’s expo is the launching of the Innovations Village where technological start-up companies are now given the spotlight to showcase the latest technological business solutions to support SMEs. “In this age of e-commerce, advancements in technology has been a pivotal machinery for most businesses today. This is the reason why this edition’s PHILSME is different – we invested in technology through the launching of the Innovations Village. 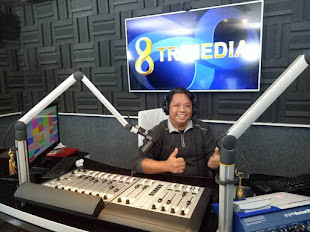 We are excited to meet and explore a wide array of new and even more technological business solutions that will strengthen and empower the Small and Medium Enterprises here in the Philippines.” says PHILSME Founder and Mediacom Solutions, Inc. Chief Events Officer, David Abrenilla. In addition, this edition’s business conference will feature over 20 business talks on areas of digital marketing, e-commerce, logistics, operations, finance, sales, information-technology, human resources, accounting and many more. Negash Devata, General Manager for Cross-Border Trade from Paypal Southeast Asia and Mr. Mikey Asiddao, the Chief Information Officer of Fexco Philippines will be among the notable speakers for this year. 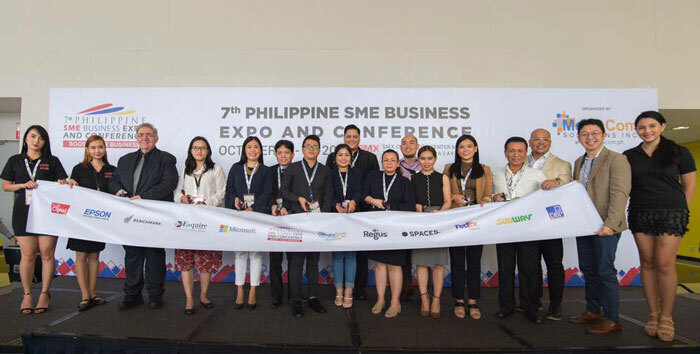 The 8th Philippine SME Business Expo & Conference is sponsored by LBC Express, Spaces, Esquire Financing, Zoho Corporation, Easy Debit by Fexco Philippines, Epson Philippines, Canon Marketing Philippines and Benchmark Email Philippines. 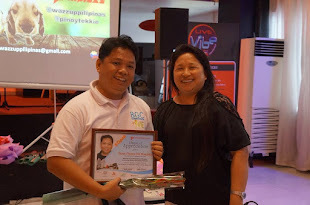 PHILSME is also supported by the Department of Trade and Industry – Bureau of Small and Medium Enterprise Development, Filipino International Franchise Association, Australian-New Zealand Chamber of Commerce of the Philippines and the Cassava Growers and Processors Association. PICTURE 1. Various business leaders pose for a photo-op during the ribbon-cutting ceremony. PICTURE 2. 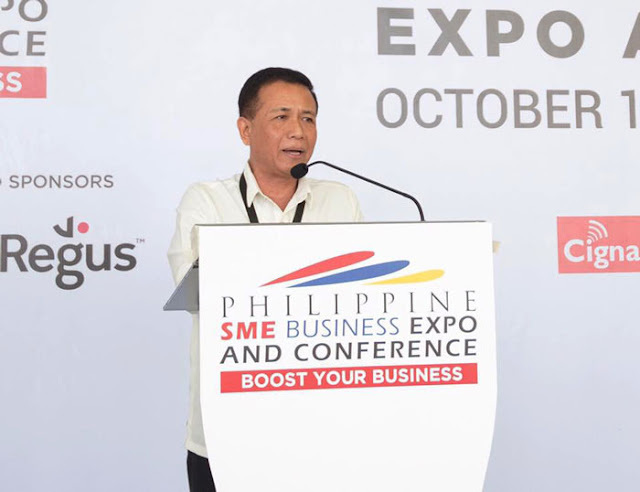 Director Jerry T. Clavesillas, Director of the Bureau of Small and Medium Enterprise Development of the Department of Trade and Industry, expresses his support in PHILSME’s endeavor to strengthen Small and Medium Enterprises. 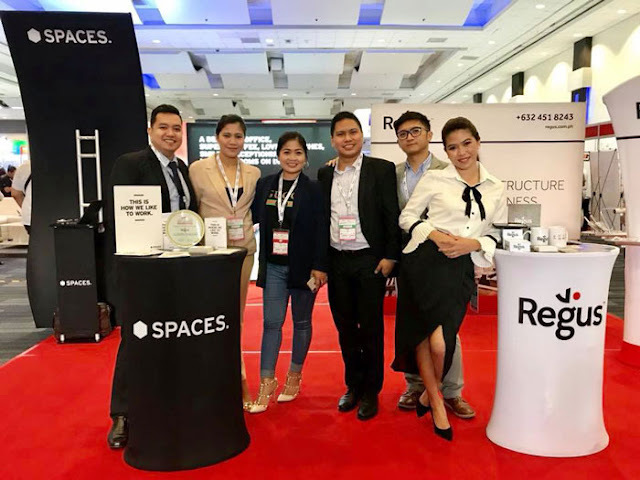 PICTURE 3. International Office Space Company, Regus has been the Gold Sponsor of PHILSME for six consecutive editions. PICTURE 4. 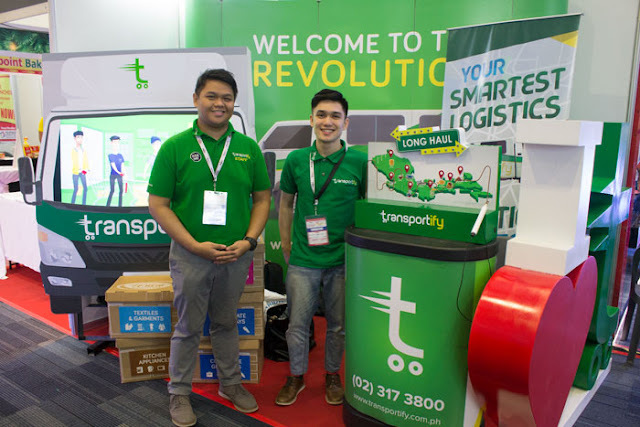 Transportify Philippines has been one of the business solution exhibitors of PHILSME related to logistics. PICTURE 5. PHILSME is a suitable platform to meet and learn face-2-face from over 120 exhibitors offering over 250 top business solutions and opportunities. The Maritime Industry Authority, through the Shipyards Regulation Service (SRS), continues to advocate equal opportunities for both men and women in the shipbuilding and ship repair (SBSR) industry through a gender sensitivity workshop with SBSR stakeholders in Mindanao. “This gender sensitivity workshop is not intended to devalue men by empowering women, but an opportunity to learn how to respect each and every individual," MARINA-SRS Director Engr. Ramon Hernandez said. The railway track laying and the electromechanical system (EMS) installation comprising Package 3 of the LRT 2 East Extension Project will kick off today, 16 April 2019, signaling the transition of the project into its final phase. The EMS is comprised of the signaling system, overhead catenary system, telecommunications system, and the power supply and distribution system. The winning contractor, the consortium of Marubeni Corporation and DM Consunji Inc., is set to start the track works and the integration of the EMS into the existing system, and these are expected to be completed by the fourth quarter of 2020. Department of Transportation (DOTr) Secretary Arthur P. Tugade lauded the efficient implementation of the rail line extension project, citing its role in enhancing the mobility and connectivity within the Greater Manila Area. According to Sec. Tugade, once the project is completed, travel time from Recto in Manila to Masinag in Antipolo, Rizal will be significantly reduced. “To give the Filipinos a comfortable life as President Rodrigo Duterte directed, we at the DOTr are working on ways to efficiently and effectively ferry our commuters. The LRT 2 East Extension Project ranks among such projects, for this shall ease the travel of our kababayans coming from Rizal to Manila. Once this is completed, travel time from Recto to Masinag will be reduced to 40 minutes compared to up to three hours travel via bus or jeepney,” the transportation chief said. Package 1 which involved the construction of a viaduct was completed in March 2017, while Package 2 which involved the construction of two stations is 78 percent done as of March 2019. Overall, the Line 2 East Extension Project is already 60 percent completed. “The first two phases of the project had a smooth implementation. Today’s track laying and EMS installation signify the culmination of the project and the realization of the much-awaited answer to the clamor of the commuting public from the eastern areas of Metro Manila for a fast, affordable and convenient means of mass transit system,” LRTA Administrator Reynaldo Berroya emphasized. The four-kilometer extension to the existing 13.8-kilometer LRT 2 line is expected to transport an additional 80,000 passengers daily from the current average daily ridership of 240,000, with two new stations, namely, Emerald Station in Marikina, and Masinag Station at the Masinag Junction in Antipolo City. "The LRT 2 extension will provide a smoother commuting experience and, ultimately, a better quality of life for people in eastern Metro Manila. We appreciate the fact that Japanese technologies are utilized toward this end and contribute to the alleviation of the traffic congestion in Metro Manila," said Yoshio Wada, JICA Philippines Chief. Marubeni and DMCI, whose partnership spans more than three decades, have expressed their commitment to the timely completion of the project. "Both companies aim to further contribute to the social and economic growth of the Philippines," said Naoto Tago, President and CEO of Marubeni Philippines Corporation, and spokesperson for the consortium. “We understand the importance of this project to the Filipino people and we will make sure that we deliver a working, high-quality track works, and a functioning E&M system by the last quarter of 2020." Currently, the LRT-2 System, with 11 stations and having its terminal stations at Santolan in Pasig and Recto in Manila, traverses the East-West routes of Metro Manila. 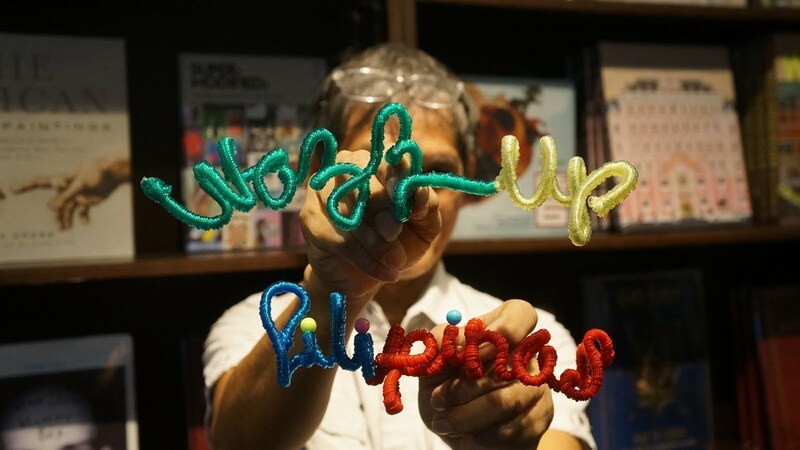 An out-of-this-world party is happening at the Araneta Center this April 21, Easter Sunday. 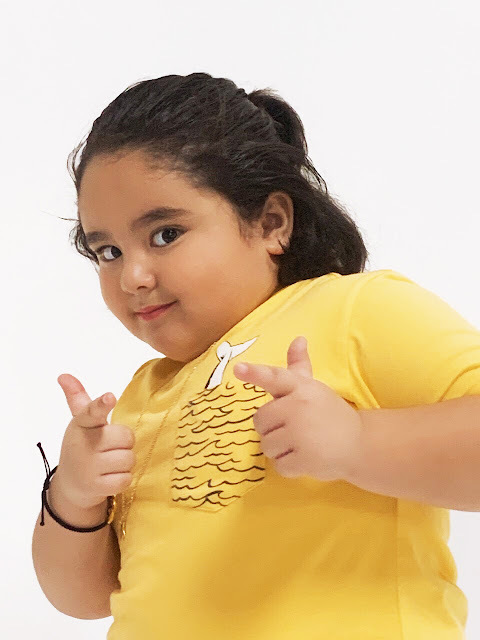 Leading the “eggs-ploration” in “Spacetacular Easter” are rising child star Jordan Lim, and the very cute Mela Francisco, daughter of “Pinoy Big Brother” couple Melai Cantiveros and Jason Francisco.Jordan, the nephew of actor Daniel Padilla, can be seen regularly on “Magandang Buhay” and “Home Sweetie Home.” He and Mela will be bonding with the kids who will sign up for the revelry at the Gateway Mall. One of the highlights of the event is an egg hunt with a twist. Kids will have a grand time searching the grounds of the Gateway Mall, Ali Mall and Farmers Plaza for “cosmic eggs.” In exchange for these eggs, the kids who will find them will receive fantastic treats. 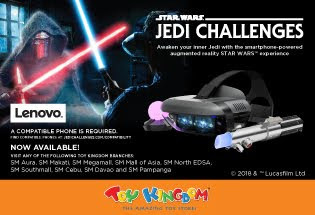 Participants aged 0 to 12 dressed as astronauts, space explorers, aliens, galaxy heroes and even cosmic figures may join the “Little Universe Costume Contest” at the Gateway Mall and Ali Mall, where exciting prizes await the winners. Gateway Mall and Ali Mall will host a “Mad Science” show, which combines experiments and tricks that will definitely pique the interest of the young participants. A kiddie ball pit at the Farmers Plaza, meanwhile, will be decked out for a space travel feel. Families will also enjoy the photo booths and other activations in the three malls. 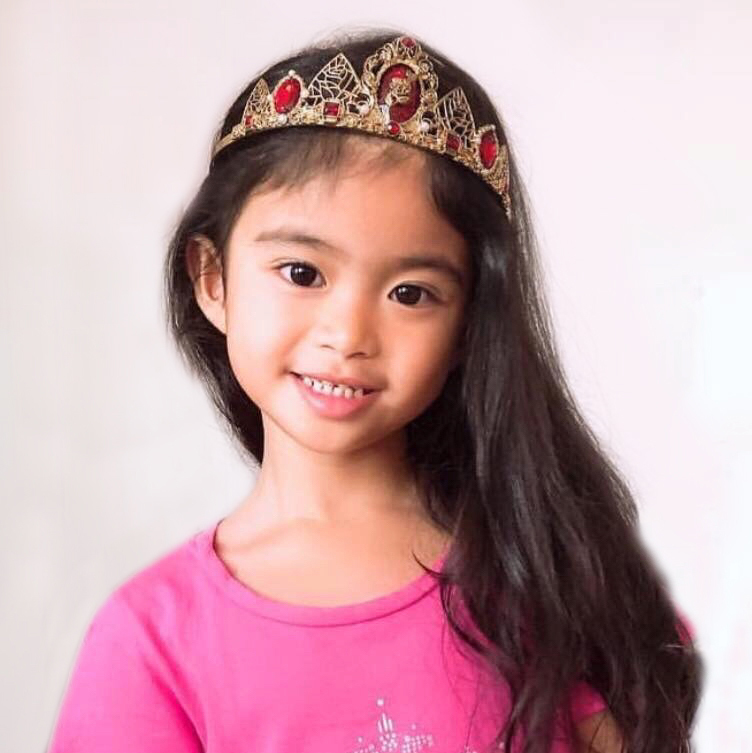 All kid registrants will receive loot bags and other freebies from Araneta Center and the event sponsors. For more details, visit www.aranetacenter.net and follow our social media pages: @AranetaCenter on Facebook, @AranetaCenter on Twitter; and @thearanetacenter on Instagram. Chief Justice Claudio Teehankee was born on April 18, 1918. He served as the Philippines’ 16th Chief Justice, from 1987 to 1988. Scoring 94.35%, Teehankee was a prolific scholar. He became the first Atenean bar topnotcher in 1940 where he received his Law Degree from Ateneo de Manila. In 1967, Teehankee was appointed as Secretary of Justice, and in the following year, he was then appointed as Associate Justice. In 1986, he was finally appointed to the position of Chief Justice by then President Corazon Aquino. In his later years, Teehankee served the country by accepting the appointment as the Philippines’ ambassador to the United Nations. He passed away from cancer on November 27, 1989 at the age 71. His remains are interred at the Libingan ng mga Bayani. 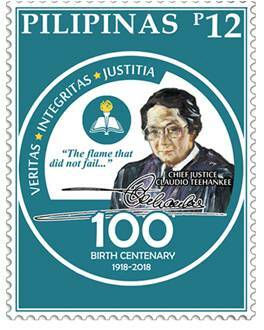 The stamp features the Artist rendition of Chief Justice Claudio Teehankee and its official Centenary logo. In house graphic artist Victorino Z. Serevo designed the stamps. 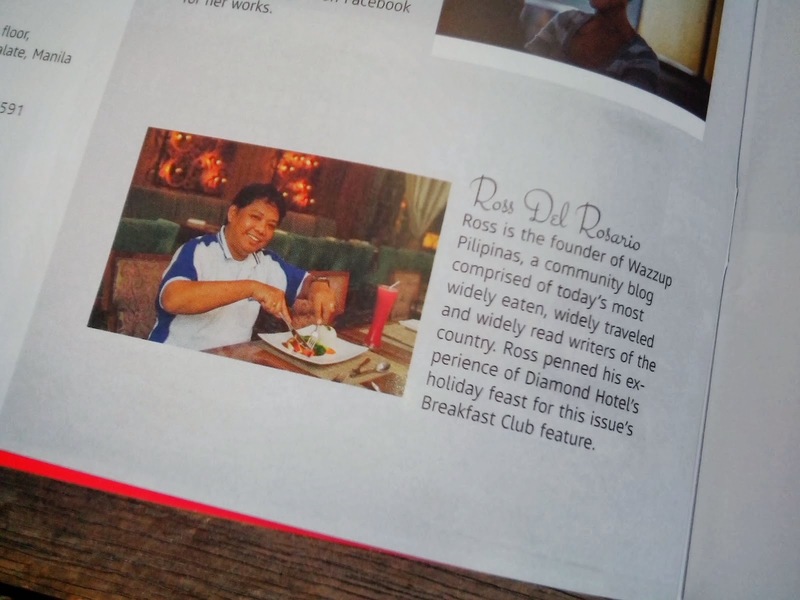 PHLPost has printed 25,000 copies of the single design P12 commemorative stamps. Stamps and Official First Day Cover of the 100 Birth Centenary of Chief Justice Claudio Teehankee will be available starting April 18, 2019 at the Philatelic Counter, Manila Central Post Office, Liwasang Bonifacio 1000, Manila and all other Postal Areas of the Philippine Postal Corporation. 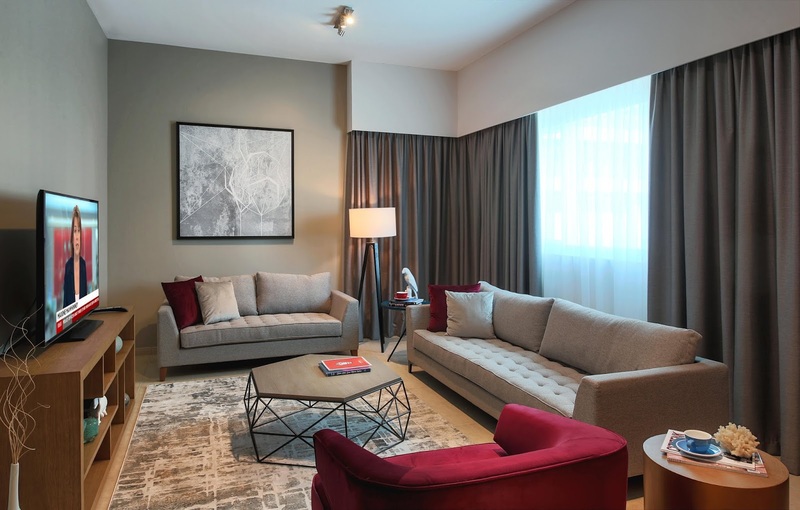 Dusit International, one of Thailand’s foremost hotel and property development companies, has signed a Franchise Agreement with Al Masar Hotel Management LLC, to upgrade the former Dusit Residence Dubai Marina to the Dusit Princess Residences Dubai Marina. BulSU Cinephilia (formerly known as Multimedia Division), an organization under Bulacan State University that specializes in Film Making, Photography and Creative Writing will be having our Sine Bulacan Film Festival (SIBUL) IX on April 24, 2019 at Robinsons Place Movieworld Malolos, Bulacan. This event is our annual film festival that showcase the students passion for film making. It is attended by some of the most renown film directors in the film industry that serves as the judges of the said festival. One of the much-awaited events this summer, Pinoy Otaku Festival is back this 2019! Bringing the audience more interactive games and guests plus a bigger venue. 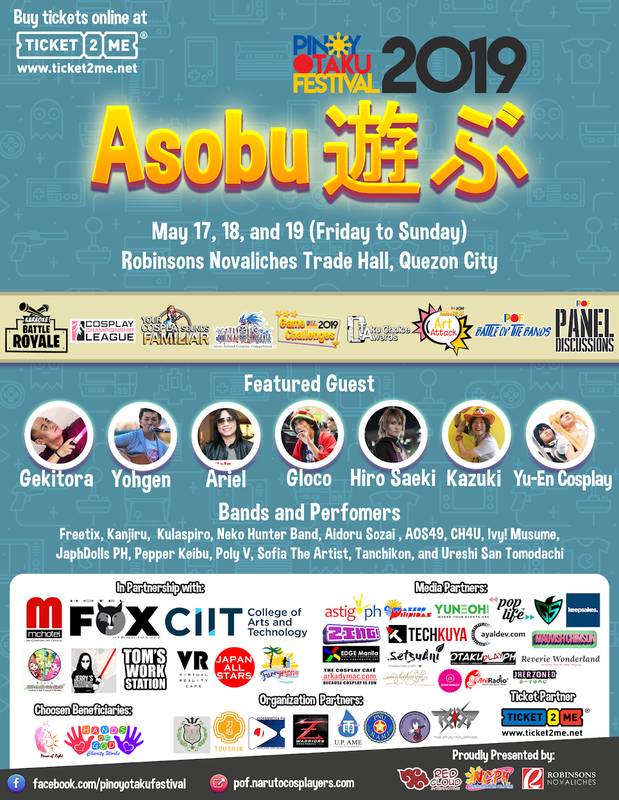 Red Cloud Interactive, Naruto Cosplayers PH and Robinsons Novaliches brings you Pinoy Otaku Festival (POF) 2019: Asobu on May 17-19, 2019 at the Trade Hall of Robinsons Novaliches in Quezon City. Bigger venue, more interactive games – Pinoy Otaku Festival has been known for its event which focus on the true Pinoy Otaku identity and Filipino’s dedication as manifested by the current trend in popular culture. It is a celebration of Japanese pop culture and how Filipinos enrich it, by xxperience our own culture as well through the latest popular culture as the event combine cosplay, music and the Filipino's heart of gold for helping people. The title theme of the event “ASOBU” means “Let’s Play” and will focus more on interactive experience for all attendee. It will also include the traditional cosplay competition, karaoke, and Battle of the Bands. This event focuses on giving highlights on the much-awaited on-stage games and the much-awaited Otaku Choice Awards to be held on May 17. 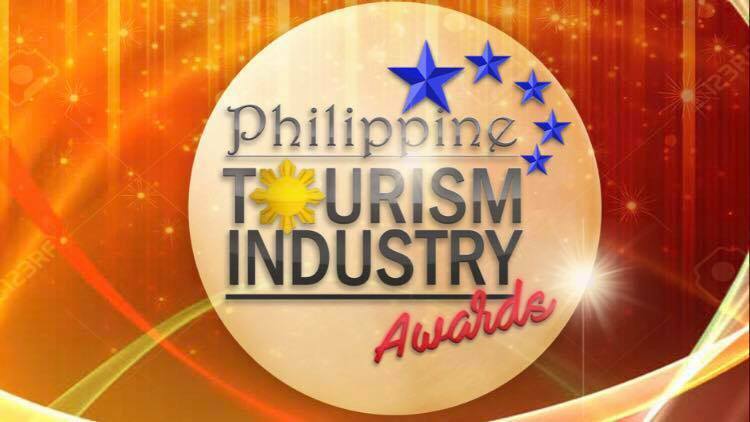 During that day, nominees will gather and will be given awards for their dedication from the different categories as voted by people thru the online nomination and voting. Tom’s Workstation by Tomas Jefferson Hernandez is the official trophy provider for OCA 2019. Art Attack, Karaoke Battle Royale, Fantasm: Inter-school, POF 2019: Battle of the Bands, Your Cosplay Sounds Familiar, Cosplay Championship League, Otaku Bazaar and booths, Panel discussions, and more. If you are into interactive games then try joining and win cash and freebies during Otaku Deal or No Deal, Anime Quiz, Otaku Singtunado, Otaku Singing Bee, Name That Tune, and more. This year POF 2019 is bringing more interactive panel discussions across the 3-day event. Topics are selected by the community from a voting process. Topics this year includes: (1) Sexual Harassment in Cosplay; (2) Status of Esports in the Philippines; (3) How to win competitions; (4) Piracy and Anime Fandom; (5) How to become a successful game streamer; and (6) What does it take to be an Idol? Featuring special guests from both Japan and Philippines: Yohgen, Gekitora, Hiro Saeki, Kazuki, Gloco Gaming, plus Filipino bands which are also into both Philippine and Japanese pop cultures: FREETIX, Kanjiru, and Neko Hunter Band. The event will also highlight the world of idols as it rises here in the Philippines: Aidoru Sozai, AOS49, CH4U, IVY! Musume, JAPHDOLLS PH, Pepper Keibu, Poly V, Sophia the Artist, Tanchikon, and Ureshii-san Tomodachi. POF 2019 hosts include Kiel from Choji PH, Tessa Carbonell and Fatima Jongco. 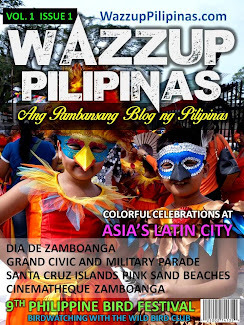 Ticket price is set at Php 100 per day. If you will be attending for 3 days, then get the 3-DAY PASS at Php 300 (3 Days access to the convention and includes participation in the raffles). For those who want to have more perks at the event, you can avail the 3-DAY VIP ACCESS for Php 500 (3 days access to the convention only, participation in Animazing Race, Premium Raffles, and many more). 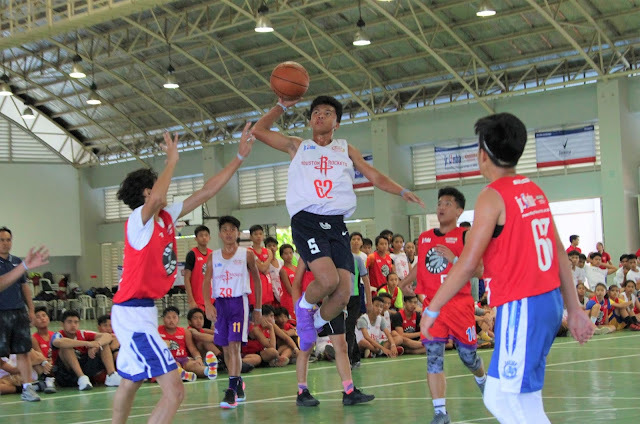 Pinoy Otaku Festival is partnering with House of Light and Hands of God Charity Works, by giving part of the proceeds (ticket sales) to help support them in their various activities. House of Light is a support group and help them create more awareness regarding HIV/AIDS, and Hands of God Charity Works provides care for less privileged children. POF 2019 is being made possible in cooperation with CIIT College of Arts and Technology, MC Hotel Fairview, and Hotel Fox with the help of VR Café, and Jerry's Life Size Statues and Collectibles. The event is also brought to you with the help of various Otaku organizations as follow: Team Oke Gakuen, El Chorizo Cosplay Group, The Otaku Philippines, Z Warriors, Toushin – Ateneo, UP AME, JDoramaEiga PH, and FurryPinas PH. You can buy tickets online thru the event’s ticket partner, Ticket2Me. Visit https://www.ticket2me.net/e/1607 to purchase your tickets. For more information visit Pinoy Otaku Festival 2019: Asobu official website at http://pof.narutocosplayers.com/. 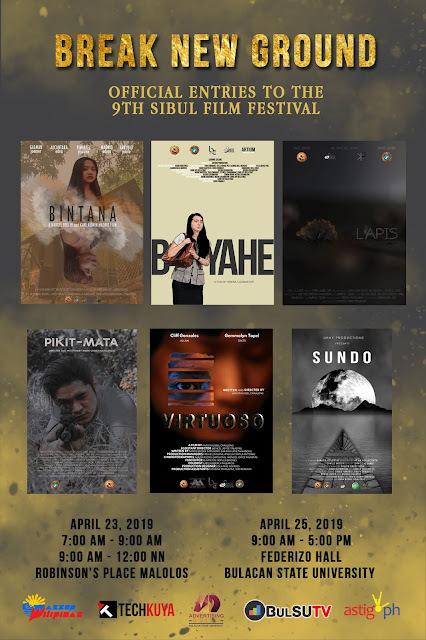 Use the official hashtag #POF2019 and #POFAsobu and check the event’s official social media channels for more updates.